✤✤ IMPROVED CIRCULATION -- This mask improves skin blood circulation, and generally contributes to a younger, healthier skin. ✤✤ FEATURES -- With the natural bamboo charcoal, this provides the added benefit of oil absorption, regulate oil secretion,eliminate oily and improve dull rough skin. 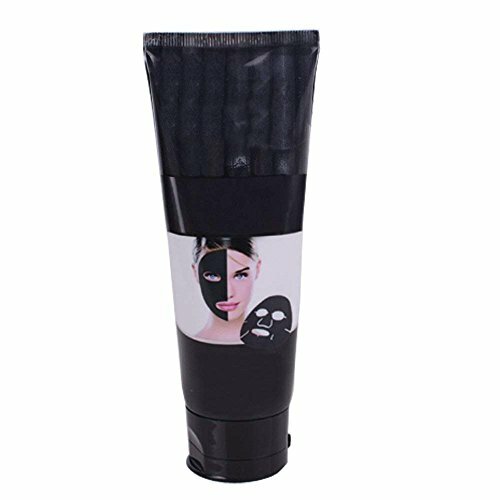 ✤✤ MULTI-PURPOSE -- This blackhead mask effectively clean the blackheads and oil spots on the face and suitable for men and women use. Blackhead mask helps exfoliate away dulling skin cells for softness and clarity.